1939 Pof.40 20K, light brown, upper and bottom 3rows with plate # (star; cross), 15 stamps + 6 cupons (4x), fresh, high catalog value!! 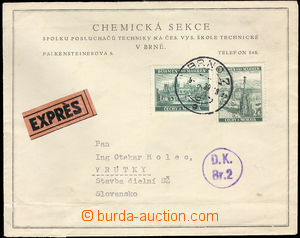 1939 1939 Pof.40 Praha, complete sheet with margins, cupons, plate , *,bend in perforation, partialy detached. 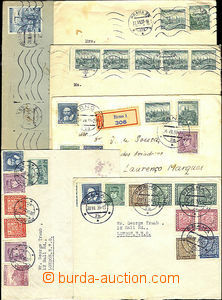 Stamps in VF condition. 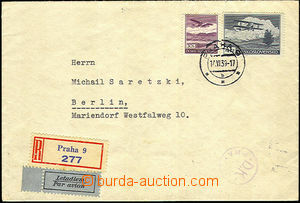 1942 Pof.96-99 A.Hitler,high values 10-50K, always left and right complete vertical 2strip with margines and cupons, always 10 stamps + 4 cupons (8x), folded in perforation,very good quality and high catalog value.